Welcome to AFG’s FLEX iPad app. and all the mobility and ease of an app. Having the right tools to perform well across the increasingly mobile and digital world, and engaging with clients in their social space are the keys in ensuring the benefits of you as their mortgage broker are front and centre in each of your clients’ minds. It’s all about giving your clients the best service - because no matter how much things change, it’s still the best way to build your business. Welcome to the FLEX iPad app. Product finders and comparison tools, clever calculators, compliance documents generated and emailed to your clients, your branding, on-screen signature capture and automatic updates into FLEX, you name it, it’s all here. It’s a much faster and more satisfying experience for both clients and brokers as it’s designed to work interactively with your customer at your side. all at the touch of an iPad. AFG’s new FLEX iPad app is the perfect way to give clients what they want when they want it, and ensure you’re not missing a single opportunity, no matter where you are. Branded with your details and logo, the app has a host of calculators and tools, generates compliance documents on the spot and has clever product search and compare functionality your clients will love. The app harnesses the high-end sales functionality of FLEX, with the convenience and ease of use of an app. More than just a mobile website, it takes full advantage of the functions of an iPad such as gestures, camera and email integration. 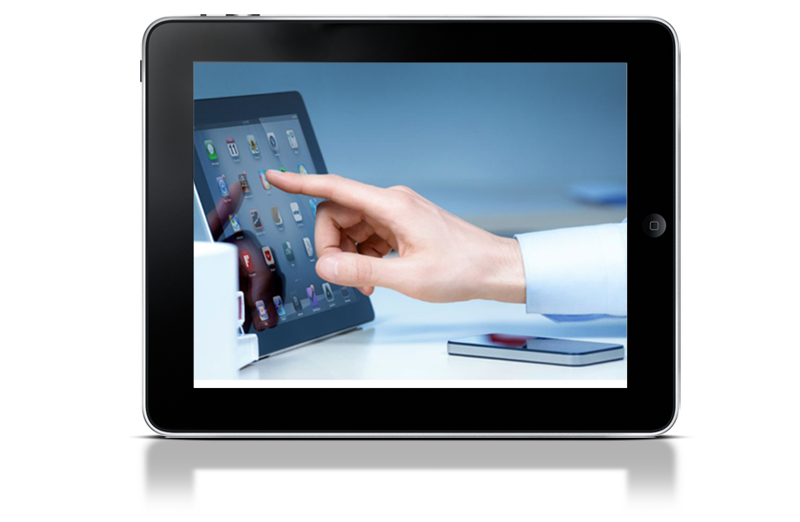 Clients can sign on the iPad, and all the documentation can be emailed directly from your iPad into their inbox. 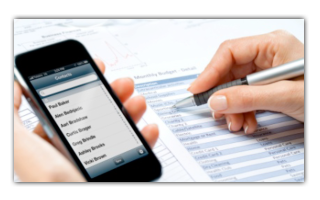 The app automatically integrates with FLEX data, with no need for multiple data entry to different platforms. The mobility and ease of use of the app creates obvious time efficiencies and allows you to give a much faster and more impressive service to your clients. We'll give you a quick tour of the new FLEX iPad app, taking you through some of the basics to get you started in no time. In this video we take you through a quick step by step guide in how easily you can create an opportunity using the FLEX iPad app. A quick how to guide on using the Borrowing Capacity and Product Comparison tools, plus showing you how to email multiple reports at once. An overview of the range of calculators available, plus a quick guide to exporting your opportunity back into FLEX. It’s a new world, and your new tools are here. Quick, easy and no signing up needed. At AFG, we’ve always prided ourselves on arming our brokers with cutting edge technology to help build their businesses. Since 2002, FLEX has been the technological cornerstone of this relationship, with continual development ensuring members always have the latest solutions at hand. With new technologies and mobile devices like smart phones and iPads, consumer research and purchasing preferences are on the move. Today’s finance client is seeking more interaction and DIY functionality integrated with the superior service and expertise the relationship with a broker brings. And, they expect it here and now. To meet this need, AFG has introduced a powerful new suite of tools and upgrades for mobile devices and desktops that are not simply about keeping up with these changes, they are all about unlocking the full potential of new technology and making sure you’re two steps ahead well into tomorrow. Having the right tools to perform well across the increasingly mobile and digital world, and engaging with clients in their social space are the keys to ensuring the advantages of having you as their mortgage broker are kept front and centre in each of your clients’ minds. It’s your branded app, from you to your client. With loan calculators and quick enquiry forms, it’s a great way for you and your clients to stay in touch. And the app is easily shared electronically with friends and family, turning it into the ultimate referral tool. At the press of a button in FLEX your client is emailed a secure link to a website where they can enter their personal and financial information. Once it’s done, it’s automatically emailed back to you and updates the client’s data in FLEX. It saves you time and helps make your first interview a lot more productive. 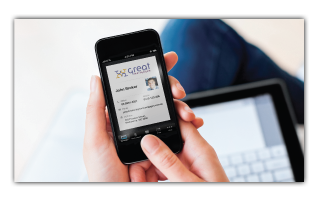 The FLEX Mobile App is a smartphone app that will give you offline access to your contacts in FLEX. You can call or email your contacts with a touch of a button from within the app or get directions to your customer’s home by simply clicking on their address. The LYNK system can be used for any referrer regardless of whether they are paid commission by you or not. And once set up, your referrers can easily access the LYNK system via PC, laptop, tablet or mobile phone. One click within FLEX and you open this powerful search engine that recognises mortgage industry terminology holds all the lender and AFG information you need. Has the high-end sales functionality of FLEX with the mobility and ease of use of an app. It boasts a full set of calculators and product match function. 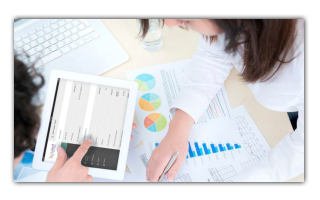 It even generates compliance documents, has on-screen signature capture and even automatically updates all data to FLEX. No heavy laptop and piles of sales materials are needed. It’s a much faster and more satisfying experience for both clients and brokers as it’s designed to work interactively with your customer at your side. © 2016 Australian Finance Group - Contact us for support.